Just enter indus20 at check out. Here are some pics from the painter. They are coming along nicely. 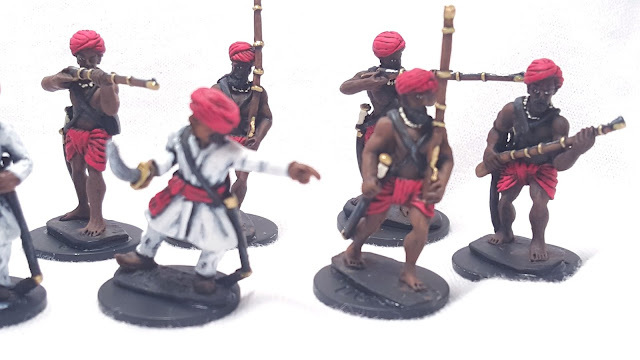 Just a quick update on my India project - sorry for the picture quality. As a side note I did not paint any of these! First up some carts and wagons. The carts are from Empress and the horse cart from Fife and Drum. The Maharaja Elephant is from the defunct London War room. 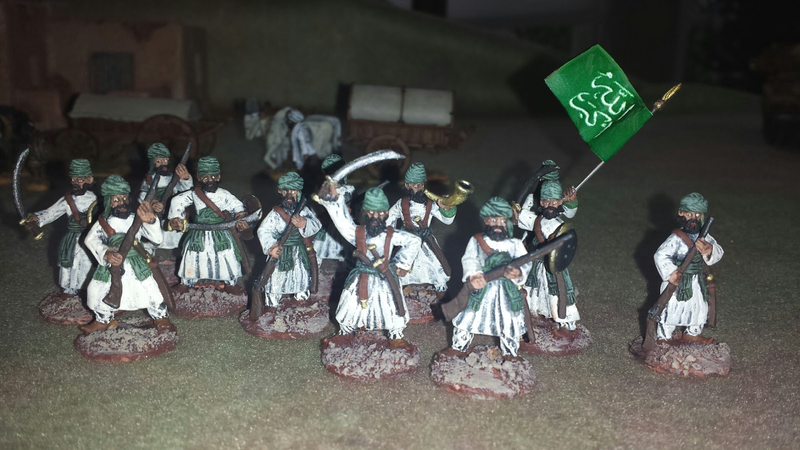 The Standard bearer elephant is my Indus miniatures. Next we have some Sepoy's by Indus miniatures. The next unit is some 1st Corp Sepoys with command miniatures by Perry. 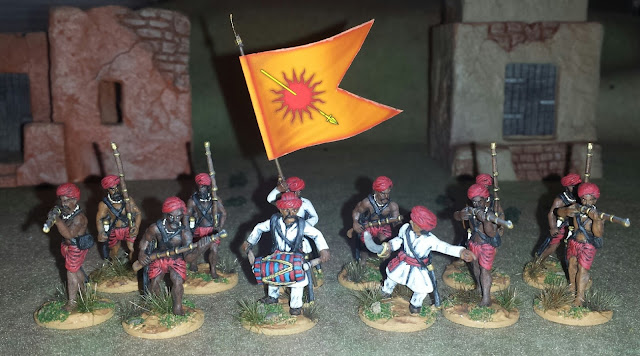 The we have some Indus miniatures Baluchi - allied to the Raj. 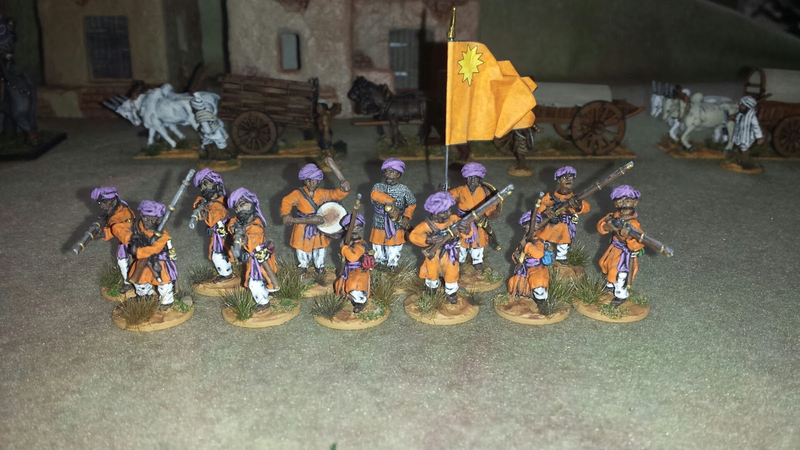 And last we have some Foundry afghans in the service of the Raj. 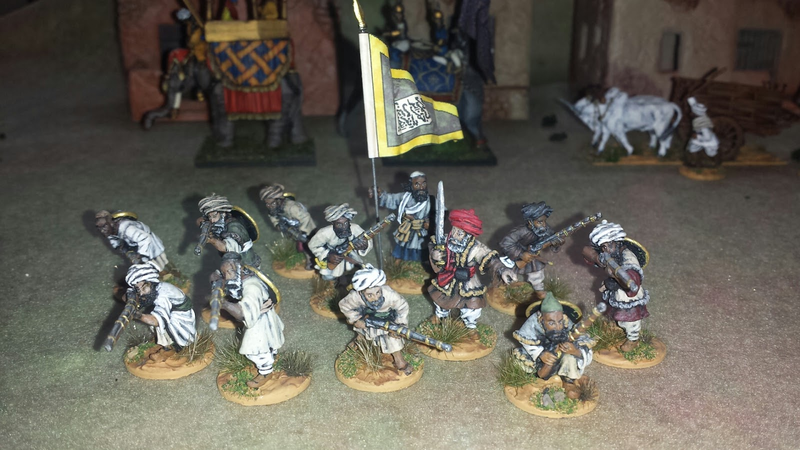 So I haven't played with any of my miniatures yet..its been over 4 yrs. 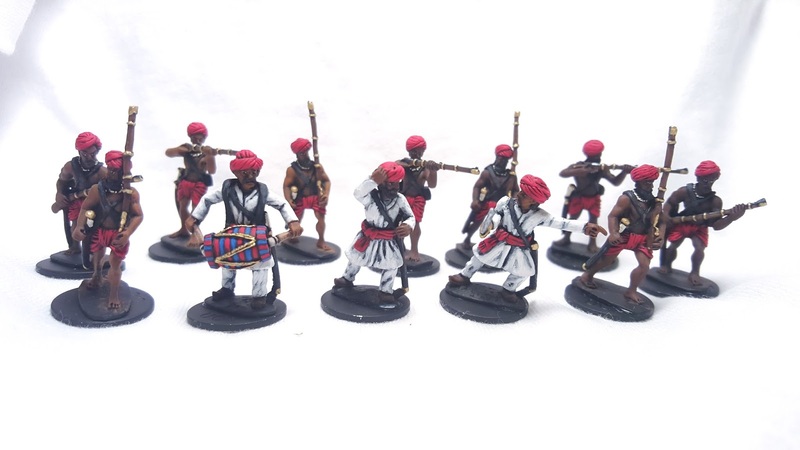 I have come top the conclusion that I just need to pay someone else to paint them. Here is some work in progress. 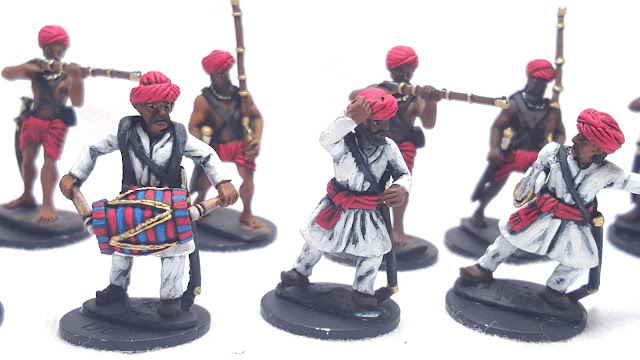 Unfortunately life has taken over my hobby. I haven't gamed in a year.Time for a sale! Just use INDUS20 at check out.